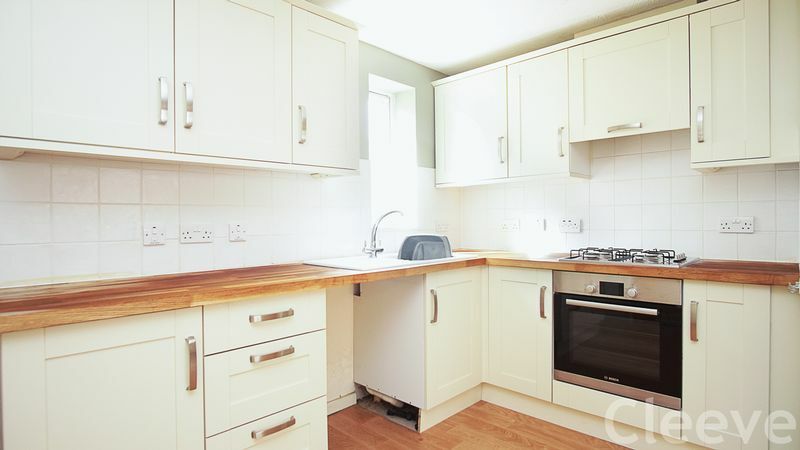 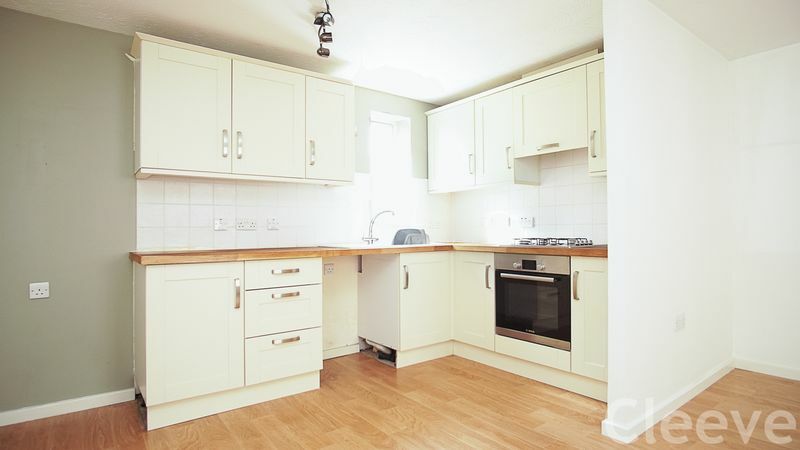 This ground floor apartment is offered to the market on a 50% shared ownership basis. 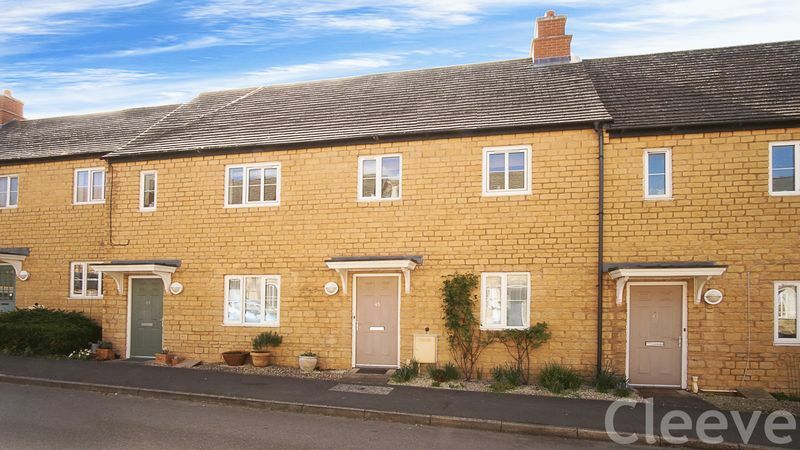 It is situated in the highly sought after village of Woodmancote, at the foot of Cleeve Hill and boasts some great features. 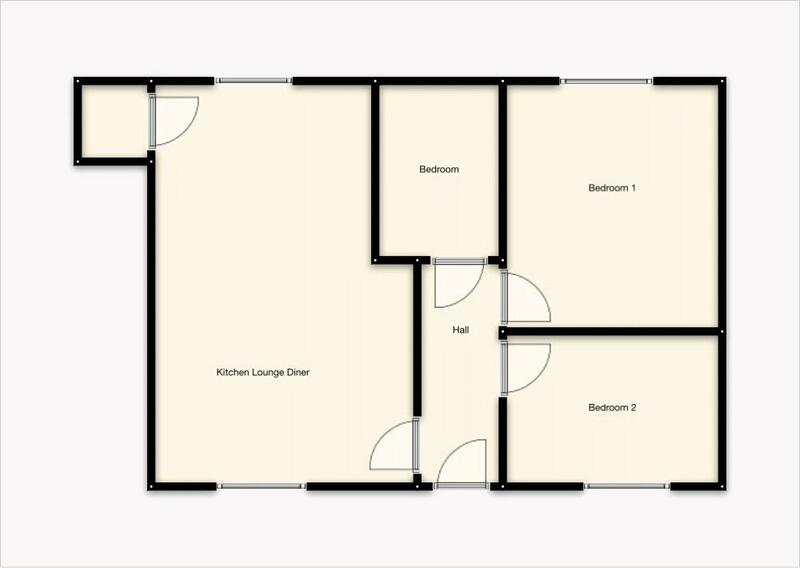 The living accommodation is open plan with a lounge diner open to the kitchen, there is then a bathroom and two double bedrooms. 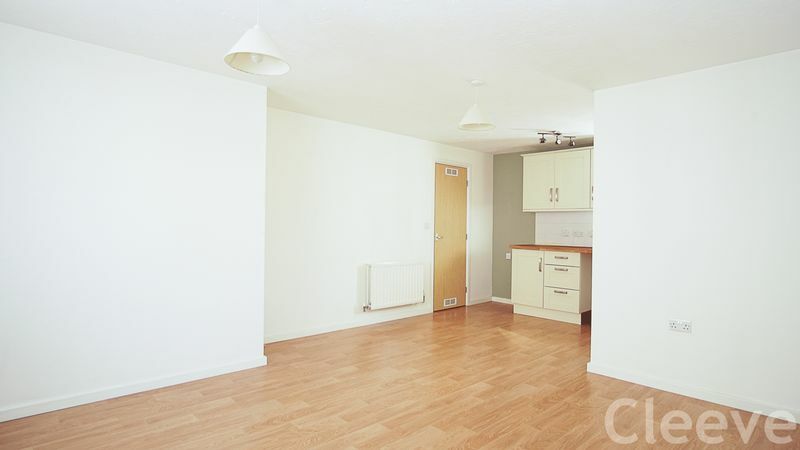 Other benefits include off road parking and lots of communal outside space on the development. 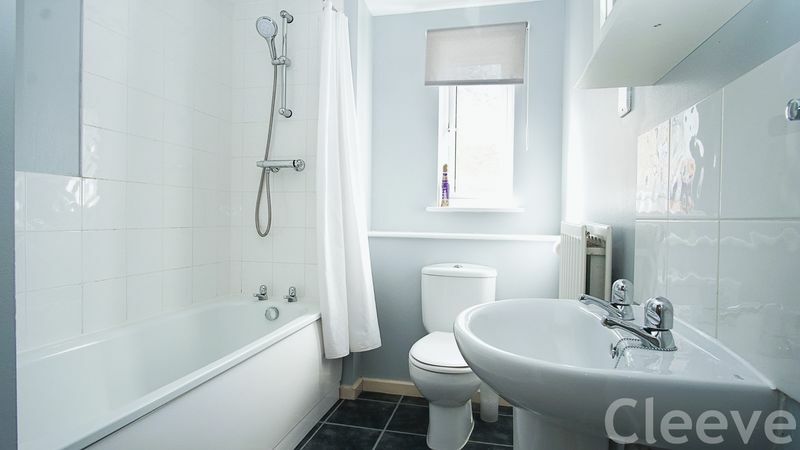 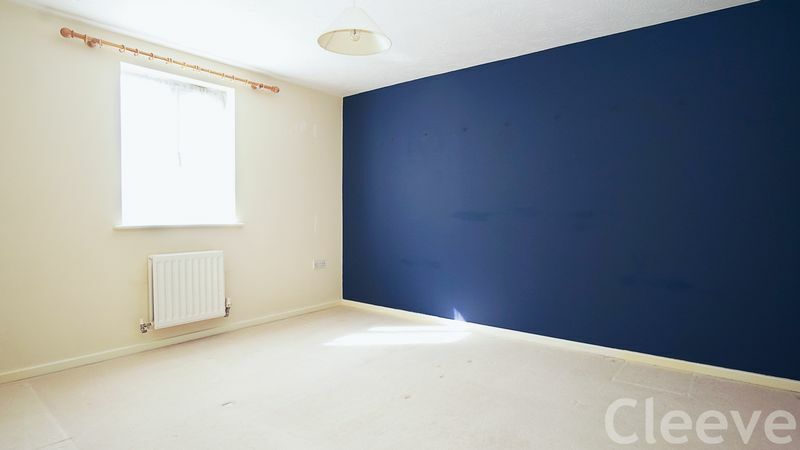 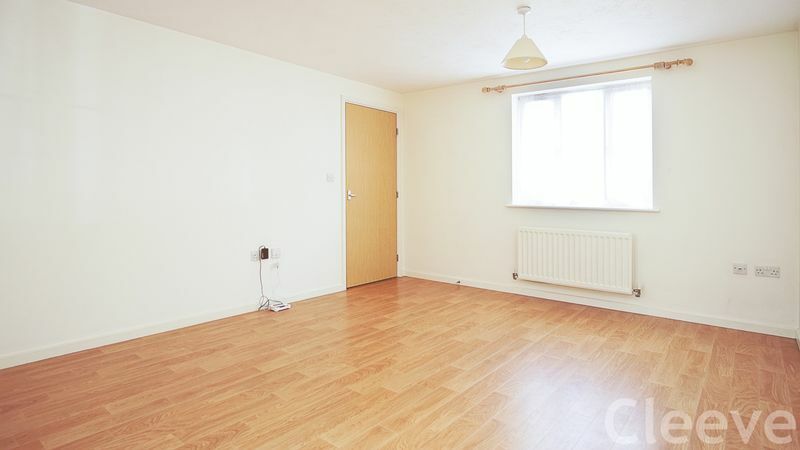 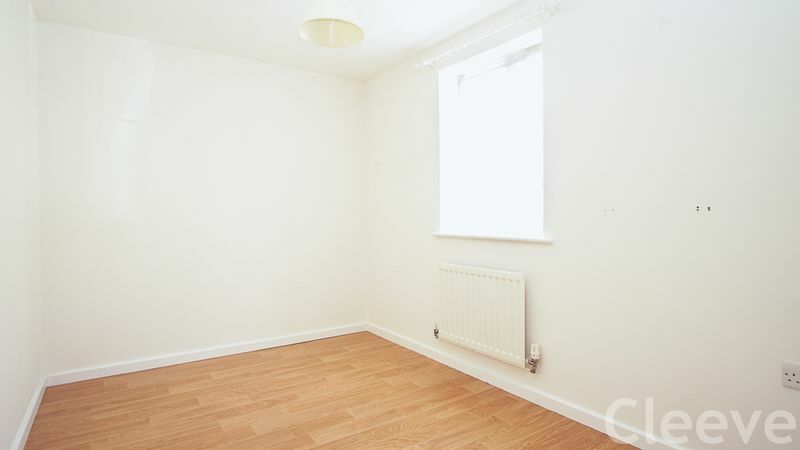 Available with No Onward Chain, this apartment is not to be missed.